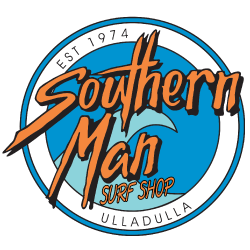 Welcome to Southern Man Vip Club. to see what's been happening in store and to stay up to date with our specials and promotions! I joined in store, but do not have a password yet?